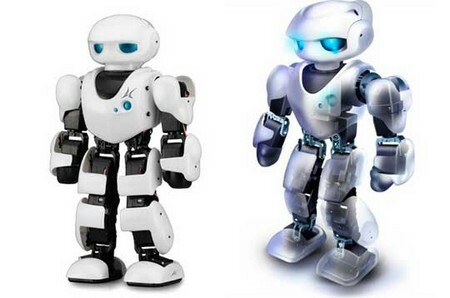 Robotics has become a very rapidly growing science during the last few decades and with advances in electronics and computer science robots will become more and more common. 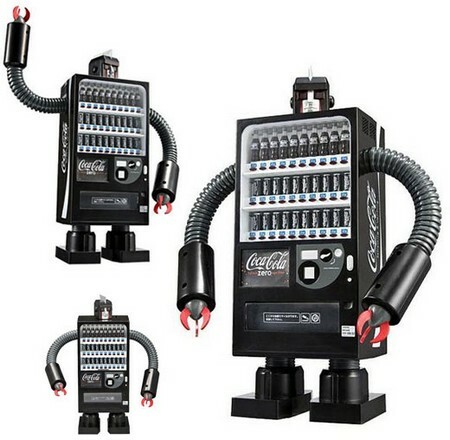 Today however, consumer robots, while available, cost many thousands of dollars. The science is emerging and there are dozens of resources that hobbyists can use, and kits that can get you started on your own robot. Your robot will need a body. Without it, it’s nothing but collections of servos and sensors, and a wheel or three to give it mobility. While materials may vary in the details most robots have similar structures and forms. The body is usually constructed of a few layers of sheet metal. Strapped to the chassis are the motors and sensors, the tools that the robot uses to move about and interact with its environment. Atop this layer are the chips and motherboards or the brains of the robot. Form a circular shell of your sheet metal and weld on a bottom. Attach all of the sensors and motors to the bottom of the open container that you have formed. Above this create a level for your electronics (computers) and secure it to the sides securely. Some people add a third layer, which may contain cameras or some kind of cargo- a payload. Of course your design should consider what it is that you want the robot to do but if you are a new designer start small. In much the same manner that people possess a selection of sensors (eyes, ears, touch) that help them interact with the world, robots must have this ability. While there is a wide selection to choose from your robot will need a minimum of some type of infrared or Sonar devise that will allow it to see where things are in relation to it self. Place your sensor package near the bottom of the chassis and its receptors appropriately, allowing it “vision”. A 360 picture of the world. Next connect the robots actuators, or its muscles so that it can move around and react to the world. Ok. Now your robot can see, feel, and move around the world. It needs to be able to learn what to do with the information that it collects. Most robots need a small on-board computer that takes data from the sensors and translates it to motor movement. Good starter chipsets are those that use a programming language that you are familiar with or one that is easy to learn. C++, QBASIC are a couple of good starter languages. Later you will be able to use fuzzy logic which will allow your computer to make decisions with little experience and outside your programming. Now you’re finished. Remember that you will want to start with a very simple robot. You won’t come out with Asimo on your first try. Learn more on How to build a robot.